Type II diabetes is one of the best examples of our self-induced degenerative disease epidemic. As shown in the infographic below, it is by far the most common type of diabetes and also the most preventable. 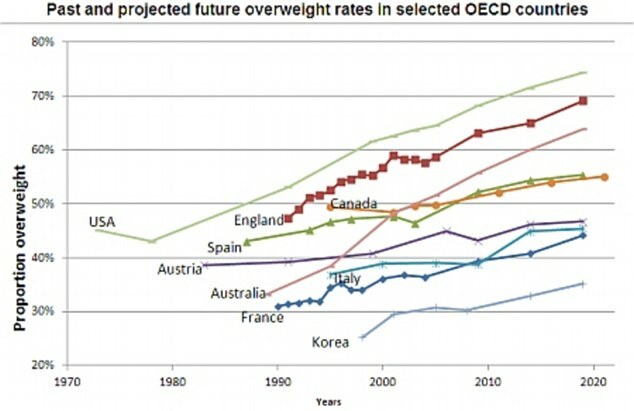 There is a clear link between our skyrocketing obesity levels and our skyrocketing diabetes levels. The same old question remains: Why are we doing this to ourselves?